Beat That Beast From The East! With this week being the coldest week in over 5 years with temperatures lower than the North Pole – time to put the kettle on and hunker down! 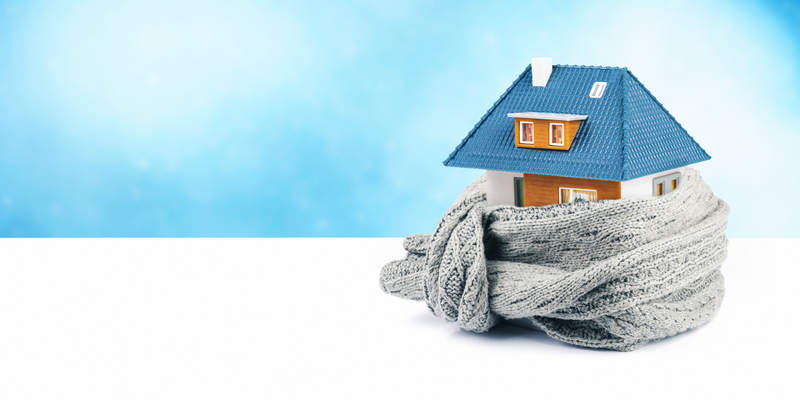 The cold weather can make everything a lot more uncomfortable for each of us, however when it comes to finding your new home there are several key factors to look out for to help you avoid turning home into an igloo. While looking for your next abode, be sure to check those windows. Double glazed windows are nowadays the norm with the majority of properties, especially new builds and there is a very good reason why – it keeps in the heat. 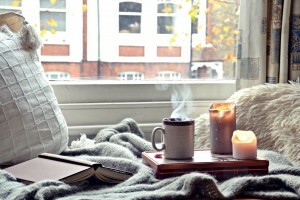 Without proper insulted windows your home could lose up to 10% of its heat, not to mention up to 10% of your bank balance. Have you ever walked around a new property and all of a sudden felt a horrid draft but don’t know where it’s coming from? No, it’s not the ghost of tenants past, chances are it’s because there could be a window that doesn’t close properly, it could be that there is a gap in the window where the hinge will not pull the sash in. Always ensure you take a good thorough look around the property, preferably during sunlight and be sure to check out each and every window. Bear in mind if the property that you are interested in is in a protected area or if it listed, those beautiful vintage widows that can come with the property are likely to be single glazed. It may be worth checking if they have or can have secondary glazing installed. 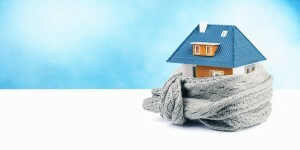 Insulation is also one the best things that can help keep your flat warm, like a strong winter coat. When it comes to heat, around 25% is lost through the roof. This can be easily reduced by installing insulation throughout the loft. It’s also worth seeing what’s going on in your walls, as around a third of the heat in an uninsulated home is lost this way. Your EPC should provide you with this information, not just the energy performance of the property. Are you familiar with those old boilers that are being kept together by duct tape and look like a mummy from ancient Egypt is going to pop out of it any second and scare the life out of you? Well, you guessed it, stay away from those! There is a much higher chance of it breaking down in the bitter months and leaving you without heat. Instead, always try to secure a property that has either a newly fitted boiler or at least a combi boiler and remember, like a well looked after car, your boiler will need to be serviced on a regular basis to ensure smooth running and minimise those pipes from freezing and bursting. Finally, as the famous saying goes ‘heat rises’. Apartments on ground and lower ground levels tend to be a lot cooler than those above the first floor. Those top floor apartments of course come at a slight premium, however you will be saving money in the long run and best of all you are getting ‘free heat’ from the flats below! Previous PostGeorgie spills the beans on working at Davis Brown..Next PostTake Heed for the next Big Freeze.